The Strathspey Railway Trust are seeking a Transport and Works (Scotland) Act Order to build and operate an extension to the existing Strathspey Railway from River Dulnain to Grantown-on-Spey. 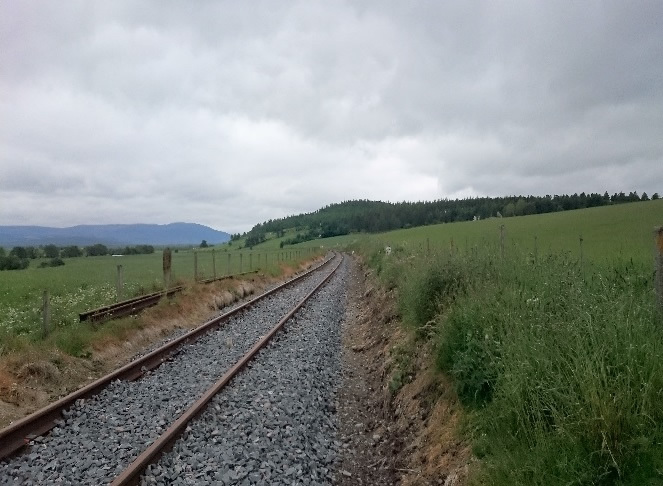 The project requires the realignment of the A95 trunk road where it crosses the railway line and the construction of a new station in Grantown. ITPEnergised (ITPE) are acting as the environmental advisors for the project. ITPE have submitted an Environmental Scoping Report to the Transport and Works Scotland (TAWS) Unit to request a Scoping Opinion on the assessment methodology for the Environmental Impact Assessment. The Scoping Opinion was received in October 2015, and now work is currently underway to prepare the Environmental Statement (ES), due to be submitted in 2016. ITPE are responsible for authoring a number of the technical chapters including Geology and Soils, Water Resources, Ecology, Land Use, and the overall coordination of the ES.